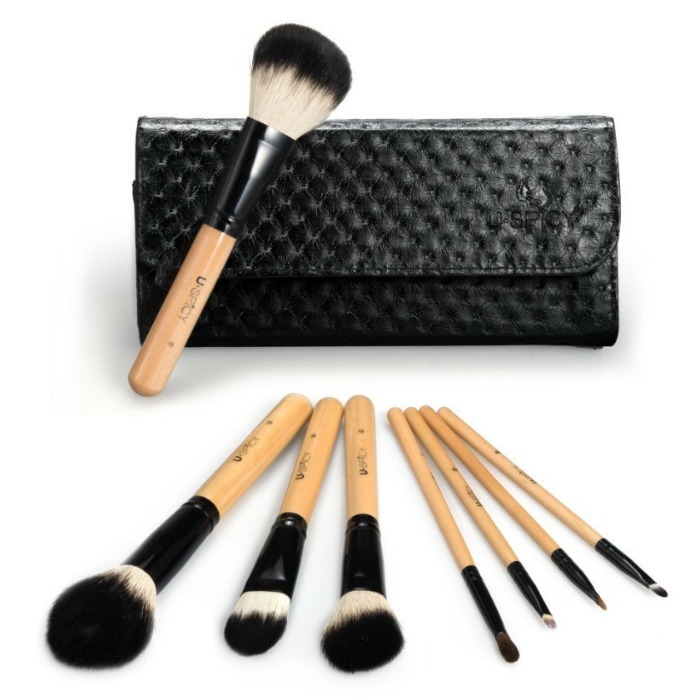 8-Piece Make Up Brush Set with Travel Pouch Just $6.99! Down From $11! You are here: Home / Great Deals / Amazon Deals / 8-Piece Make Up Brush Set with Travel Pouch Just $6.99! Down From $11! Amazon has this 8-Piece Make Up Brush Set with Travel Pouch for just $6.99 (Reg. $11) when you use promo code VW29TEWN at checkout!